Warehouse & Logistics Las Vegas and our sister companies offer a variety of trucking services for your freight shipping needs. With warehouses and distribution equipment in both Los Angeles and Las Vegas we are well positioned to offer both refrigerated and dry temperature distribution services (Both T/L & LTL). Our local trucks pick up and make deliveries of T/L & LTL freight throughout the Las Vegas valley (including Henderson, North Las Vegas and Pahrump). We have a fleet of straight trucks and tractor trailers available to support your expedited delivery request. Local Trucking – Warehouse & Logistics Las Vegas has a dedicated fleet of straight trucks, tractor trailers, and flatbeds positioned specifically and exclusively for the local Las Vegas distribution system. 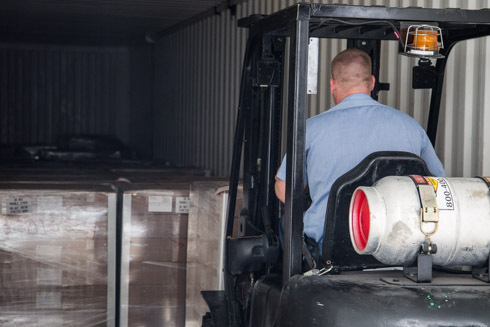 Truck Loads (T/L) – When you have multiple large shipments of 20 to 26 pallets or large number of crates weighing from 25,000 to 42,000 pounds, our local trucks can provide same day service for your immediate needs. LTL Freight – Also referred to as “less than truckload”. LTL shipments typically weight between 100 and 10,000 pounds and consist of pallet fright, crates, etc. Hotshot Trucking – Specific expedited deliveries are often more cost effective than purchasing full truckloads or LTL trucking. 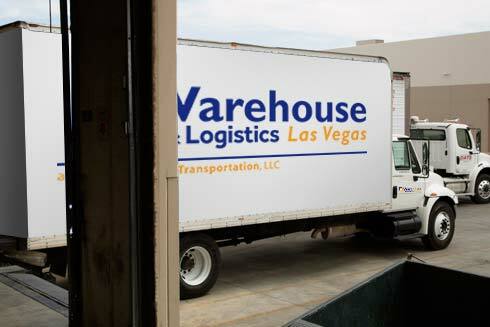 Frozen & Refrigerated – Warehouse & Logistics Las Vegas provides one-call convenience for pickup and delivery of your refrigerated freight and frozen freight commodities in T/L and LTL volume.